It is quite true that the boom of the mobile Web started in 2010 has managed to maintain the attention of brands and users, achieving penetration figures of great relevance thanks to the combination of the use of the latest generation devices and mobile applications based on the location, which has laid the foundations for sustained growth during 2011. 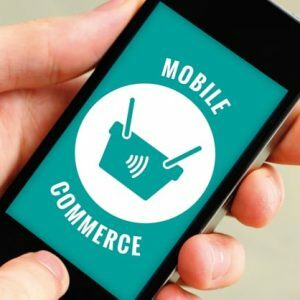 However, according to a report by Forrester, there is still a long way to go to consolidate services focused on mobile e-commerce, a method that is still used by a small number of users. According to the data analyzed, in the United States, 6% of consumers made purchases through their mobile devices during the second quarter of 2010 and 12% reported that they would use their mobile phones to identify coupons, discounts and offers during the Christmas season. . It is also true that it is not easy to talk about firm income as part of the forecasts. A survey conducted in 2010 by Shop.org reported that 2% of sales were made from mobile devices, a percentage that although it does not seem very high, if it is countered with the estimates of Forrester would not place before a scenario of 4 thousand millions of dollars in online sales in 2011. Then, there is a contradiction between the figures that support trends and reality, because although it is true that the rise of startups such as Foursquare and Groupon is indisputable, only 4% of users want to receive daily promotions on their mobile phone and 6% are willing to receive offers under this modality. This data has not prevented companies such as Xtify, Placecast and Location Labs from introducing geolocation in their applications, which allows them to monitor the business and allow them to disclose discounts and offers to potential buyers within their radius. .
Xtify and Location Labs have opted for GPS technology, while Placecast uses technology based on the location of mobile network antennas to identify the location of their customers. According to reports, iPhone and Android phones allow brands to send notifications about promotions, products and offers to customers based on their location, which makes these operating systems highly allied with localized advertising, allowing applications to report to users even when the application is not being used, according to a report by Peter Sheldon, Forrester analyst. 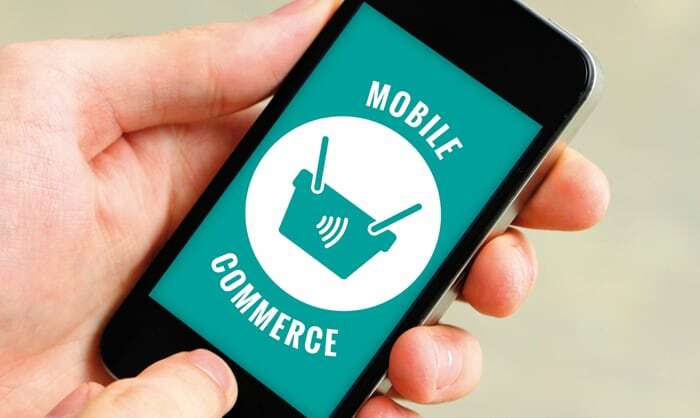 There are other mobile e-commerce applications such as Shopkick that are activated when the user enters the store. Forrester considers it important to warn brands about the opportunities that underlie mobile commerce. In the first place, it is convenient to know the target audience, it is generally young people who are most familiar with the use of social networks, which allows the adoption of more effective strategies aimed at this segment. Additionally, Forrester recommends focusing on relevant information for users, open stores, offers, promotions, discounts, etc. … simple actions whose main objective is focused on creating trust, users are certainly more comfortable with advertising based in the location and the reason is that it is the only one that really gives answers and satisfies needs. Another of the suggestions that Forrester makes is to initiate the adaptation of the content to the mobile environment, it is very important that the brands allow users to disable or configure the services according to their interests.